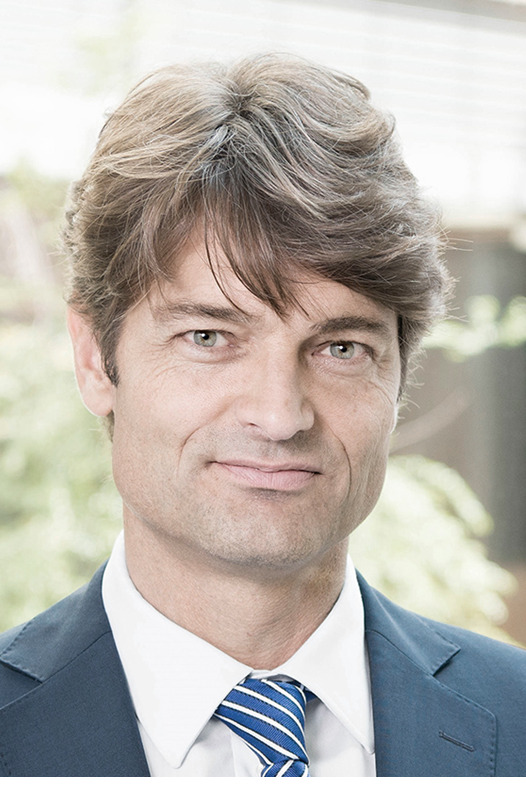 Dr Wolfgang Breyer (Practice Director and creator of the Masters programme) is a leading German and international lawyer of the specialist construction law firm Breyer Rechtsanwälte (offices located in Germany, Austria and Romania). Dr Breyer is an expert construction lawyer and advises leading contractors, engineers and employers on some of the largest and most prominent construction and infrastructure projects in the Middle East, Asia, Eastern Europe, Africa and, of course, Western Europe. Dr Breyer has an impeccable reputation for representing clients in international arbitration and adjudication proceedings (ICC, DIS, LCIA, UNCITRAL and other rules) and is an experienced adjudicator and arbitrator on both German and International disputes. Internationally known as a FIDIC expert he has performed (and created) countless seminars sharing his extensive practical and theoretical knowledge of FIDIC standard-form contracts, particularly from the civil law perspective. Dr Breyer contributes habitually to leading construction law publications (German and International) and is chairman (and creator) of the International Construction Law Platform. Being no stranger to international and German rankings, Dr Breyer is noted in Best Lawyers (Germany), JUVE, Chambers & Partners and Legal 500 as an expert in construction law.